Jennifer Martin, @BoxerRunner100, 40 something ENDORPHIN ADDICT! 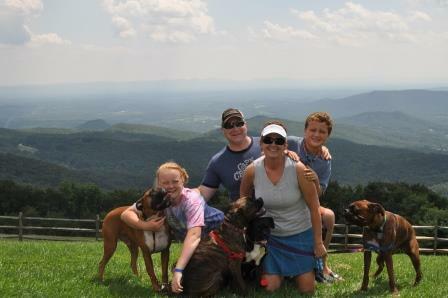 Mom, Wife, NC native, Boxer Rescue volunteer, ultra runner, lover of trail. Running for the shear joy! Quest for running distance in all 50 states..b4 I die! 15 States & DC checked off the list. 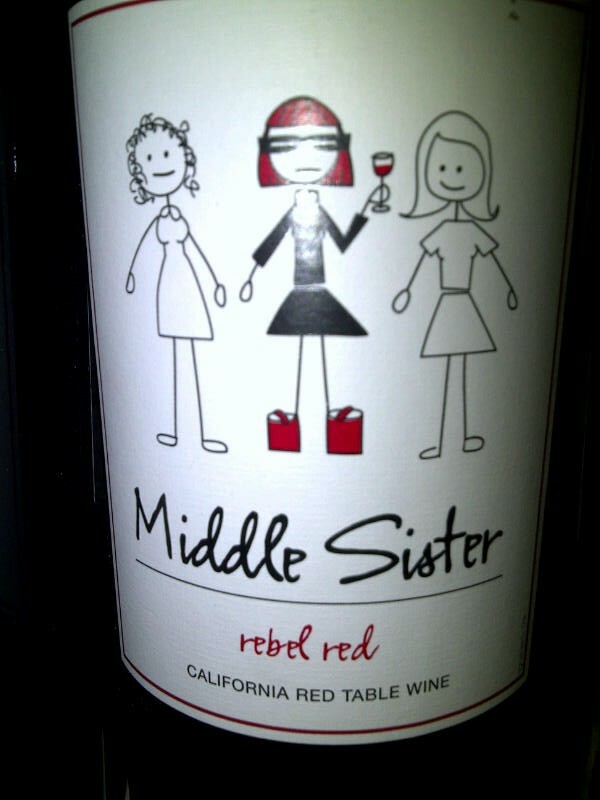 Extremely passionate, hard headed, red headed middle child, trying to get the most and best out of life! Blogging, occasionally and not too seriously, in an attempt to positively funnel passionate energy regarding the things that matter to me! Hello fellow Marathon Maniac. Pay your dues and join the fun at the MM reunion this May. He He! Dues are almost a new pair of running shoes! Thanks for stopping by! Happy running!